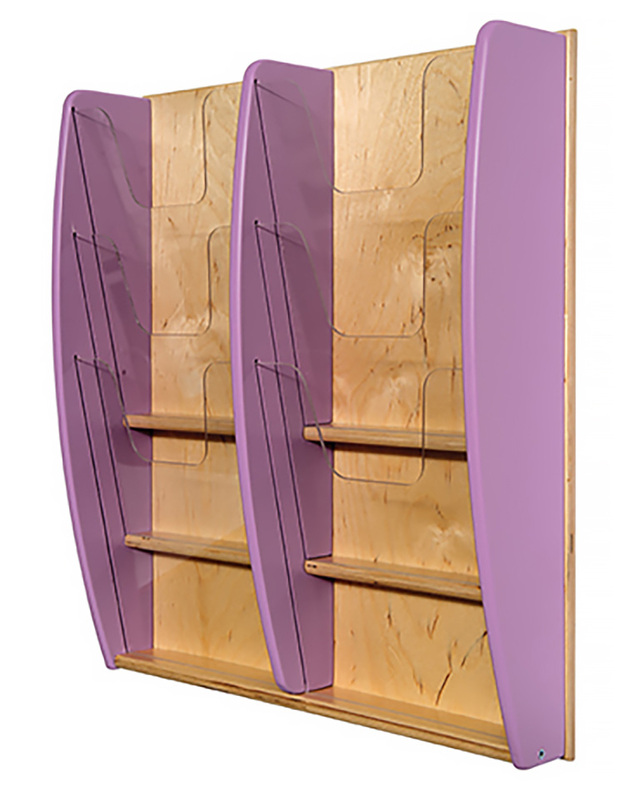 Our Colourama eco-friendly leaflet holders are perfect for your school’s reception areas, libraries or sports halls. 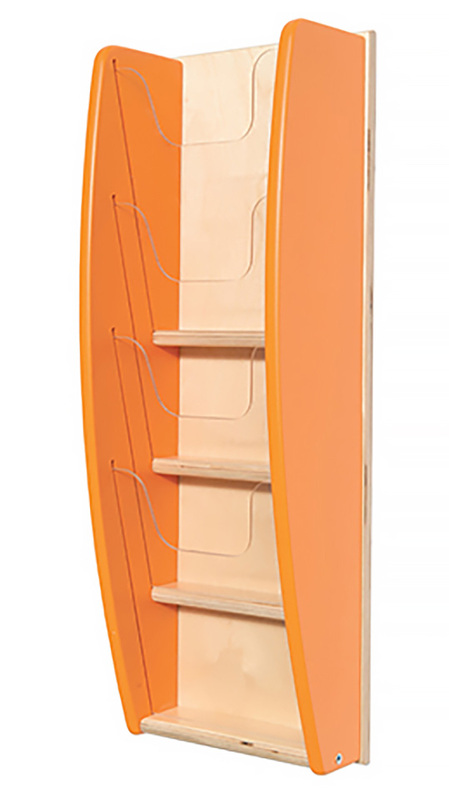 This wooden leaflet holder is available in 4 vibrant colours - sunset orange, lilac, blue, apple green. You can also choose 4 different multi pocket sizes for A5, A4 and 1/3 A4 leaflets. 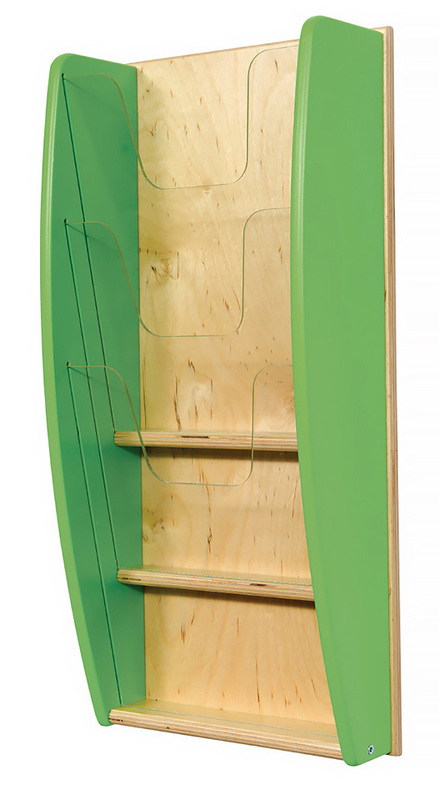 The eco-friendly school leaflet holders are constructed from recycled plywood that comes from sustainable sources. Clear acrylic pockets are attached which hold up to 15mm of leaflets allowing plenty of space. This wall mounted leaflet holder has the wall fixings included. Our Colourama leaflet dispensers allow you to display information effectively and improve your school’s image. With bright colours and plenty of pocket space information will be readily available for your pupils and in a fun and vibrant way. See our full range of school leaflet holders. For more information please Contact Us or call us on 01733 511121.